Our video series “What Makes a Superpower: New Perspectives on China’s Rise” was filmed on the sidelines of our 2018 lecture series held at the University of Göttingen from April to June. In our conversations with Liu Kang, Todd Hall and Saori Katade we discuss China’s rise from the angle of political thought and Chinese exceptionalism, debate emotions in international relations and examine China’s diplomacy as well as its role within the BRICS countries. 1. What is the rise of China? 2. What is Chinese exceptionalism, and how does it differ from American exceptionalism? 3. How does the world see China’s rise and how are global attitudes towards China changing? 4. How does the concept of soft power relate to China’s emergence as a global player? Kang LIU is Professor of Chinese Studies, and Director of Duke Program of Research on China at Duke University. 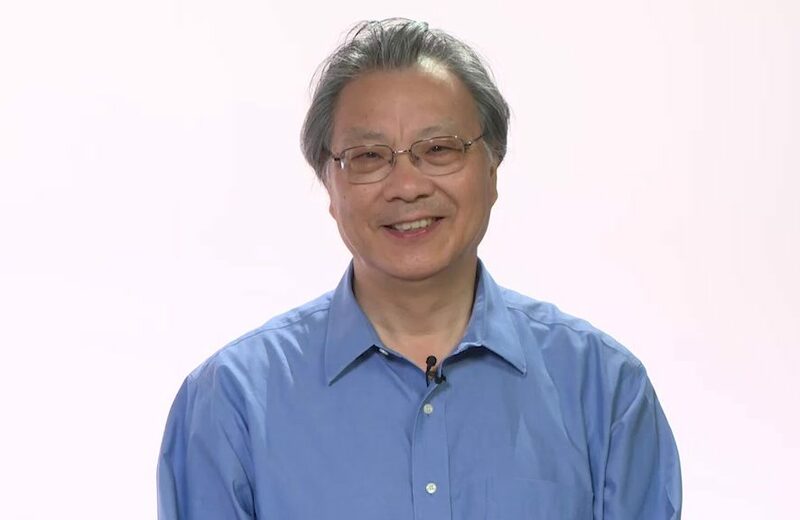 Professor Liu is Elected Member of Academia Europaea (The Academy of Europe) since 2015. He is the author of twelve books, and written widely in scholarly journals in both English and Chinese. In addition, He frequently contributes in the forms of op-eds, interviews, reviews, to American and Chinese print media and the internet media, on issues ranging from contemporary Chinese media and culture, globalization, to Marxism and aesthetics.